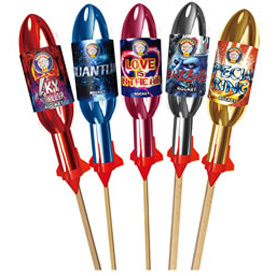 Rockets are great fun and come in a variety of sizes that produce dazzling effects at a great height. 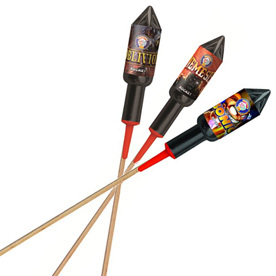 Rockets are fired out of rocket tubes; we provide tubes free for all of our customers. 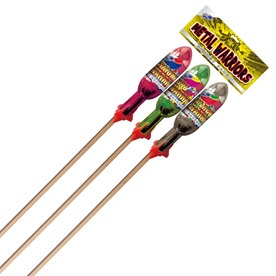 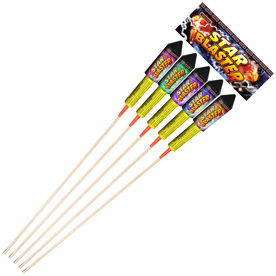 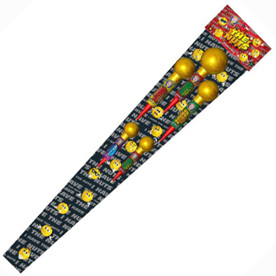 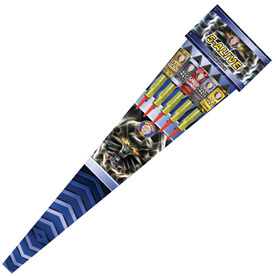 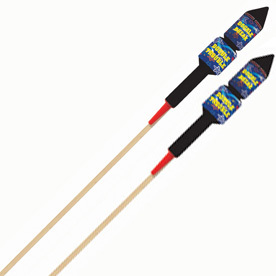 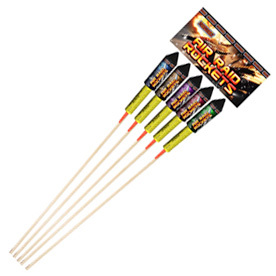 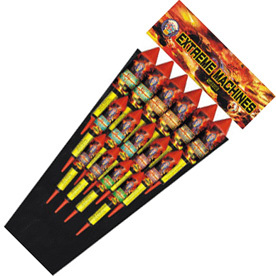 We sell these fireworks in packs of multiple rockets due to new regulations. 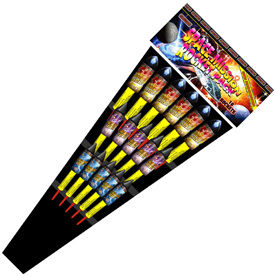 They are a great addition to any display and are often used to start or conclude a display. 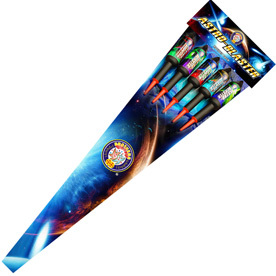 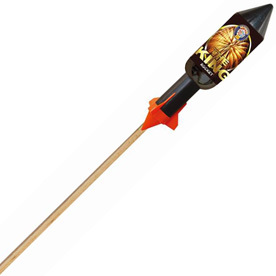 We also offer large singular rockets with huge bursts which are amazing. 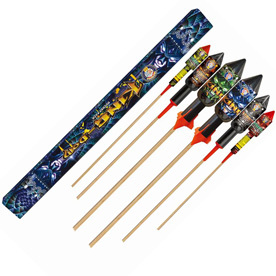 We have a great range of rockets available for all budgets that are all of high quality. 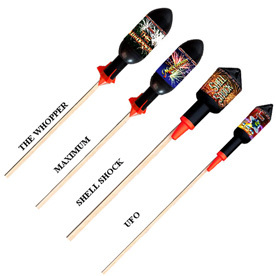 Excellent selection of rockets with the biggest rocket head a massive 4 inches!